Feeding a crowd is no small feat – but it doesn’t have to put you in a frenzy. 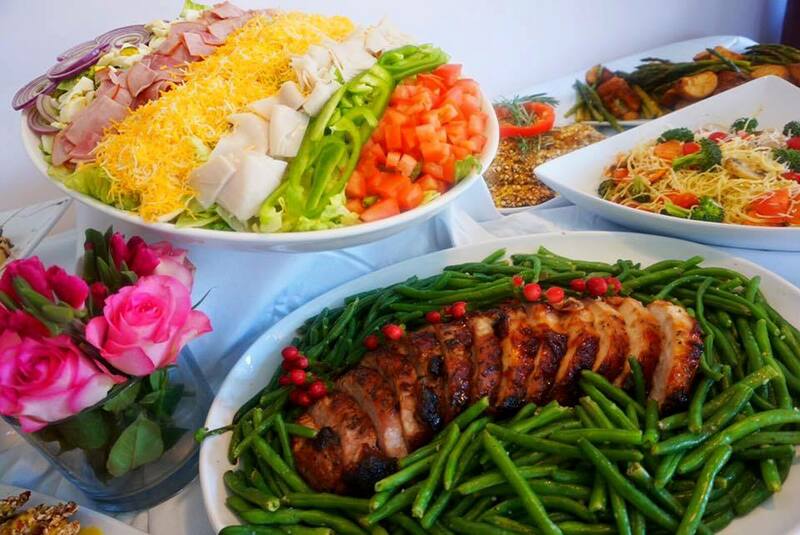 Waiter on the Way, a trusted catering provider in the Fort Wayne area for more than 25 years, provides timely food delivery and exceptional service for groups of all sizes. Whether you’re planning a small office get-together or a large-scale event, we can help. Bottom line: We’re here to make you look good. Catering as easy as 1-2-3! Our trained customer service representatives orchestrate as many as 50 office lunches per day. We know how to collect the necessary information quickly and carefully, making the order process an absolute breeze. An added bonus? Our customer service reps know the addresses of most hotels, large businesses and lunch venues here in town, so there’s no need to sweat the small stuff! We partner with more than 150 restaurants in the Fort Wayne area, so we have loads of options. 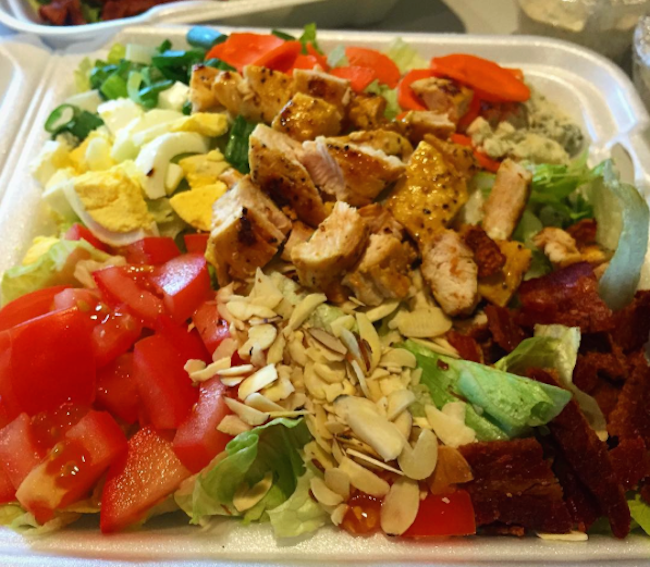 When it comes to choosing a crowd-pleasing menu, we can deliver. On the other hand, if you don’t know what you’d like to serve, our knowledgeable order takers will gladly recommend a handful of lunch, dinner and catering menus that continually receive rave reviews from happy customers like you! It’s simple! Once we take your order, you’re free to get on with the rest of your day. We’ll set the wheels in motion for a successful event, whether it’s an office lunch that takes place in a couple of hours or a special event that is months down the road. Our skilled catering team knows how to get the job done, and we’re pleased to back up that promise with a money-back guarantee. Countless professionals rely on us each and every day for office lunches and catered meals. Put simply, they know we’ll be working diligently in the background, freeing them up to tackle other matters of business. “There’s no question that Waiter on the Way makes my life easier. They frequently help me with office lunches and breakfast meetings, which saves me time by not having to leave the plant. I love that I can call, text or email, and know that everything will be taken care of.